Get ready for Palantir-style, AI-based violence prediction on school campuses. There are far too many situations where it happens and basically everyone knew that person would be the perpetrator. This should be used for social work as well, but the more people who get to use it the more people get the data. 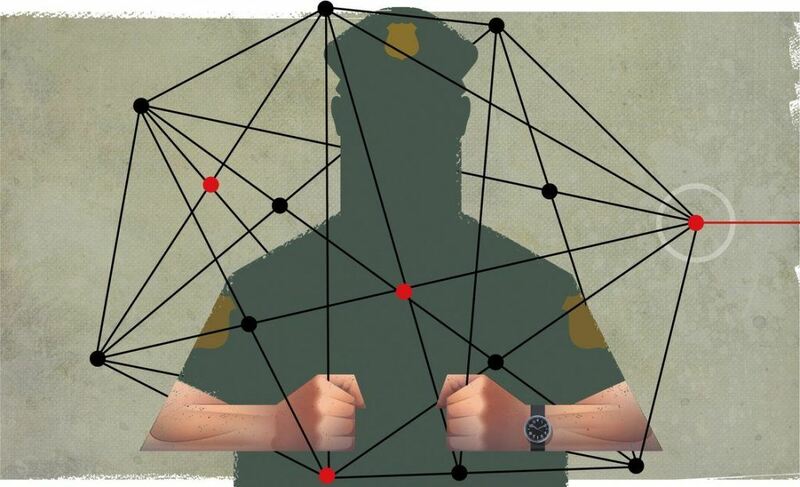 If the perpetrator is often that obvious to students and faculty, deep learning can probably help identify them as well. Basically, data collection is about to become the new American religion. Combined with machine learning it will improve customer experiences, improve business outcomes, and predict violence outbreaks.